Day 2 : Dep. 7 a.m. to Ooty Visit en-route, Bandipur National wildlife sanctuary, Madumalai Forest, Ooty Botanical Garden. Ooty Lake (Boating) evening Dep. to Bangalore. Day 3 : Dep. 10.00a. m.to Coonoor,sight seeing. same daydep 7 p.m. to Bangalore. Day 4 : Dep. 10.00 a.m. to Kodia. Sight seeing same day Dep. to Bangalore 6.00 p.m.
Day 5 : Free day at the tourist interest Dep. evening as schedule. Day 6 : Arr. morning at Bangalore. Day 2 : Dep. 7.30a.m. to Ooty, sight seeing (Night Halt) . Day 6 : Dep. 10.00 a.m. to Kodai sight seeing Dep. 6.00 p.m. as per schedule. Day 7 : Arr. morning at Bangalore. Day 1 : Bangalore to Mysore [145 Kms - Approx 4.5 Hrs Drive] - On arrival to Bangalore, pick up from Railway Station and transfer to Mysore, and includes local sightseeing and overnight stay at the hotel. Day 2 : Mysore to Ooty Sightseeing [127 Kms - Approx 4 Hrs Drive] - After breakfast check out and proceed to Visit Chamundi Hills and all locale sightseeing will be cover. 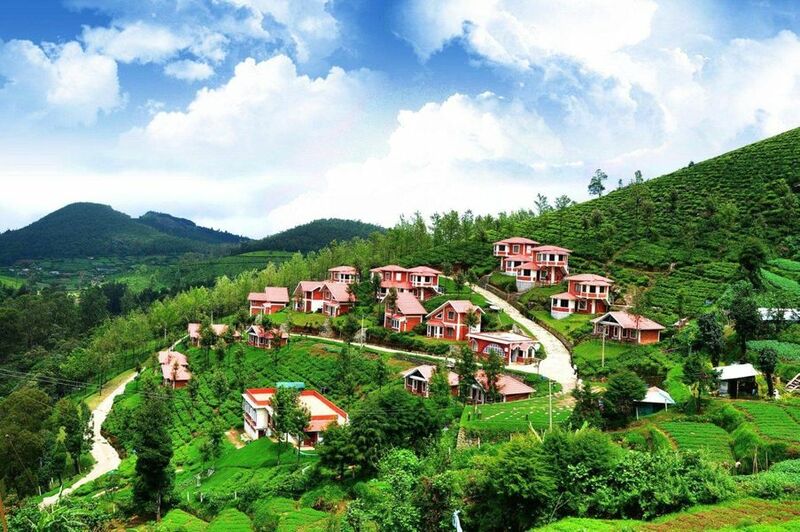 Day 3 : Ooty to Coonoor Sightseeing - After breakfast, proceed to Coonoor by train, full day free for sightseeing at Ooty and Coonoor. Return to the hotel and overnight stay at the hotel. Day 4 : Ooty local - Ooty Lake, Mini Garden, Doddabetta. Evening, return to the hotel and overnight stay at the hotel. Day 6 : Coorg - Morning, after breakfast, full day free for sightseeing at Coorg. Day 7 : Coorg – Bangalore (Tour Ends) (Approx. 270 KM 5.5 hrs) - Check out the hotel and proceed to Bangalore. On arrival at Bangalore, you will be transferred to the Railway Station or Airport.